Exclusive Airports facilitates exceptional taxi and private hire minicab services that allow you to reach any destination whether in London or any other city in the United Kingdom. We offer exclusive transfers to or from airports, seaports, hotels and from your residence at highly competitive prices. Delivering a comprehensive service making your transfer hassle free. Due to the fact that most international airports are generally located on the outskirts of cities transfers can be a burden nonetheless practical vehicles of different types and sizes at your reach allow this burden to be somewhat eased. Vehicles are maintained to a high standard and generally are not more than four years old. Ample legroom, neat and comfortable seats plenty of space for luggage. In addition child seats are available on request. Drivers assist in getting you to where you are going. To or from an airport it makes no difference all transfers are made stress-free with licensed drivers who are well equipped to handle all traffic situations. 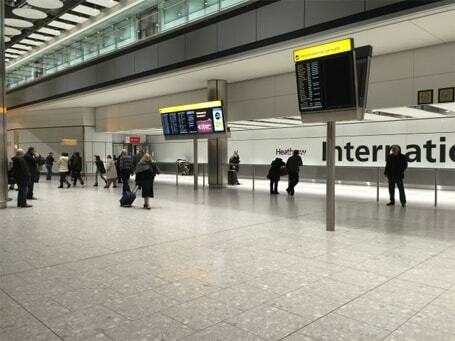 There are many options to transfer from Heathrow to London, and from other airports to other places, the London underground or other road based transport that can be expensive with varying time limitations. 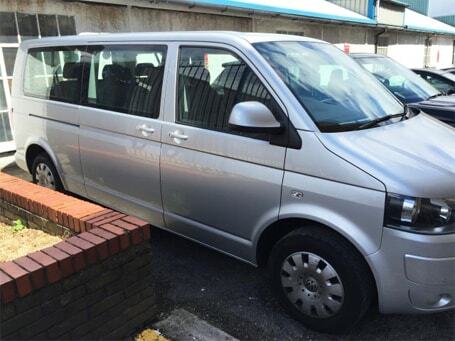 Shared van shuttles are also possible but can be highly priced or slow. If you are lugging around numerous pieces of luggage or if there are two or more of you, what can be the best and convenient way to get to where you want? Taxis and Private Hire Minicabs are the best answers for your ground transportation requirements within and around London, including seaports, hotels and other places. These transport services provide you with seamless transfer solutions, whether there are four passengers or five to eight passengers that may require a bigger vehicle. Straight off the plane and into a waiting car with a driver, no fuss simply hassle free. Apart from offering you airport transfers within London and the home counties, we offer seaport transfers too. Whether you land at London Heathrow Airport, Gatwick Airport, Luton Airport, Stansted Airport or London City Airport, we can also collect and drop passengers for to ports, cruise transfers to Southampton, Dover, Harwich, Portsmouth and Plymouth. Will help you reach these specific locations at the right time as requested. 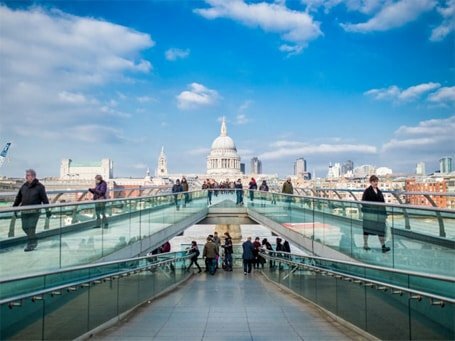 At approximately 14 miles away from central London, travelling to heathrow or visa versa can be as easy as you want or as complicated as you want, the choice is entirely yours. There's the London underground and express coach services, both can be strenuous if you are carrying a lot of luggage or travelling with small children or in a larger group. So is you want it to be less complicated order a cab and let the journey begin. We specialise in Heathrow Airport taxi transfers to various destinations with comfortable and worry free transfers. We have a wide range of vehicles to suit your needs from standard vehicles able to facilitate a range of passengers or even coaches ranging up to 56 seaters. Your transfer woes end here and you can take in all the wonderful sights as our very best and amenable chauffeurs that take you to your exact destinations. Your flights are tracked and in case of any delays or earlier arrival, you can be ensured that the drivers are on time to collect you. At approximately 29 miles from central London, transferring from Gatwick Airport to London can be made possible via minicabs removing all inconveniences in reaching London, while you have a fantastic ride through this magnificent city. Simple booking process through our online reservation system from Gatwick to London. You can choose from our ample range of vehicles and at no hidden charges that is available for you 24/7 and all through 365 days. Avail additional discounts when you book online. A dependable service along with a Meet and Greet service and 30 minutes of free waiting time. Our rates are cost-effective and transparent. 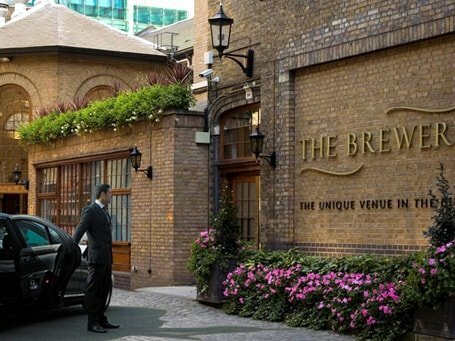 Use minicabs and private hire vehicles to get in and around London, or to any certain place of your choice. Exclusive Airports ready to get you where you want to go for your transportation needs. Our belief in integrity to serve our customers to the very best leads us to offer you an excellent travelling experience while you visit London. With our great prices and exceptional service you can bid your anxiety good bye, if you want to travel across the city or to anywhere else be it hotels, seaports or airports, when you book online with our Exclusive Airports Services. With no hidden costs you get to transfer at reasonable prices with our reliable drivers.